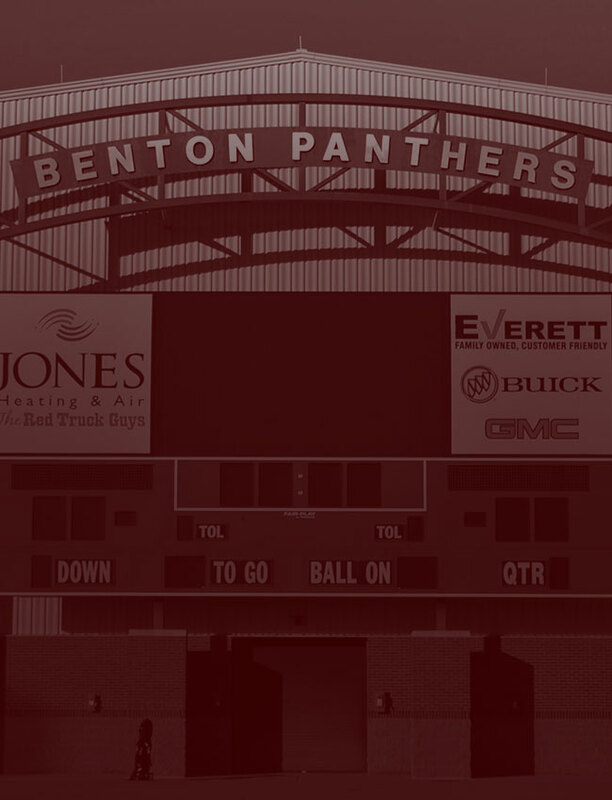 The Jr High Panthers are at home this week to take on Cabot White beginning at 5:30 pm with the 8th Grade Panthers. 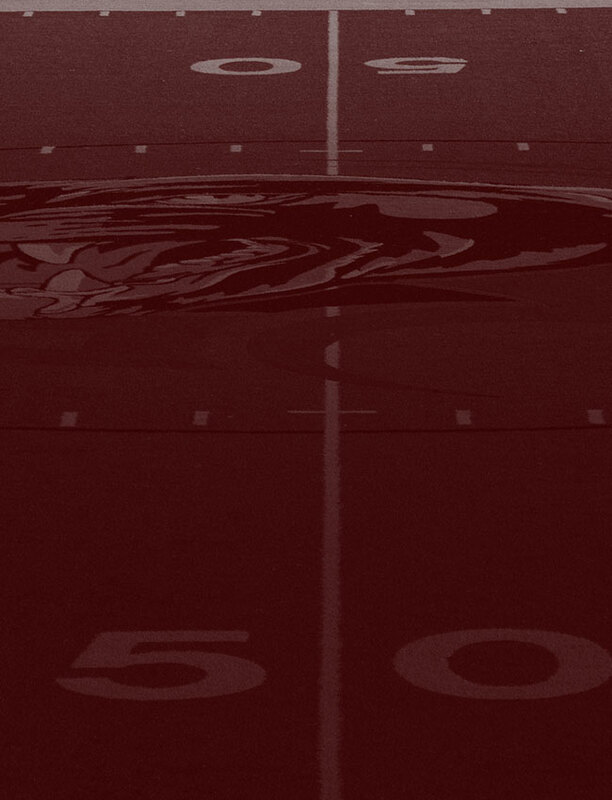 For a full schedule of the 8th grade Panthers be sure and click HERE. It will provide a score of the games already played as well as the information needed for you to attend all of the remaining games. The Freshman Panthers also match up against Cabot White Freshman team. The Freshman game will typically begin around 7 pm, but that time will fluctuate based on how long the 8th grade games run each week. For a full schedule of the Freshman Panthers be sure and click HERE. It will provide a score of the games already played as well as the information needed for you to attend all of the remaining games.